Jesse and I took Hayley and Ryan's engagement photos in November, and we had such an amazing time with this wonderful couple! They looked absolutely gorgeous in every pose we threw at them, and their chemistry translated to their pictures so beautifully. I feel so lucky that we're able to meet couples that are just so in love and are so comfortable being their true selves in front of us. Mix that with an awesome location and you've got yourself an amazing engagement shoot! 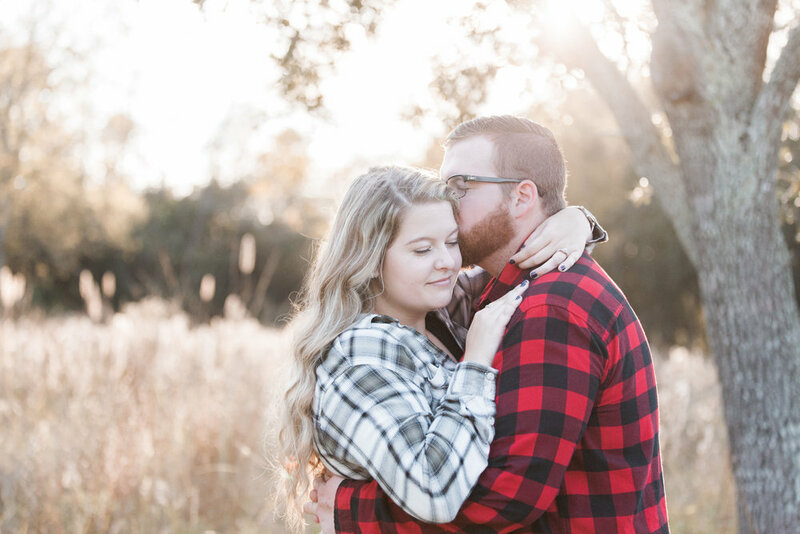 Thank you for having us as your photographers Hayley and Ryan and we look forward to your wedding this February!